PVR Pictures have launched the first look of their upcoming movie Shanghai, today on their official Facebook page. The movie directed by Dibakar Banerjee, has already created quite a stir amongst the fans. Shanghai is a thriller, set against the backdrop of politics and survival. The movie has been inspired by the movie Z directed by Costa Gavras, which was released in 1969. The movie talks about the present roller coaster expose of big money politics and how the common man gets his revenge back. Shanghai has a very unusual Star Cast. 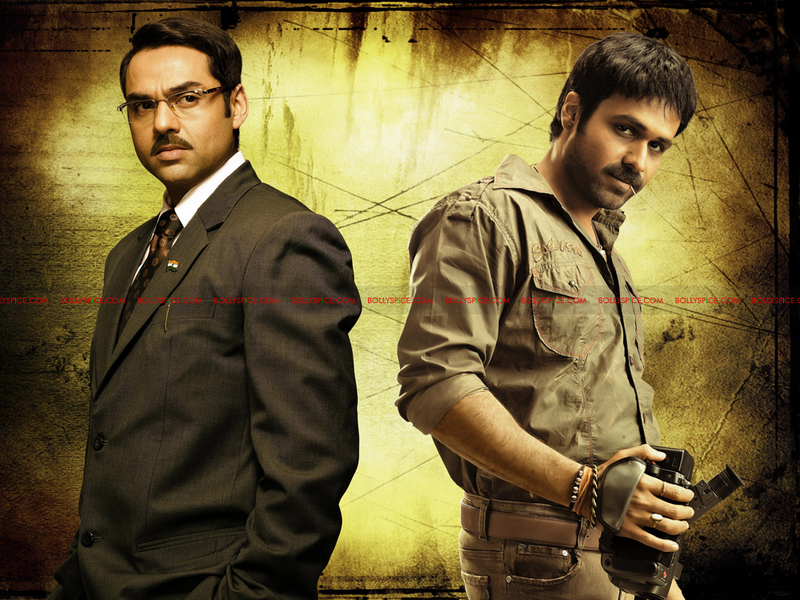 This is the first time actors Emraan Hashmi and Abhay Deol will work together in a movie. The movie also stars Kalki Koechlin and Prosenjit Chatterjee. The movie is slated to be released on June 8th, 2012.